You look up in the spring and notice that the shingles on your roof are looking a little curled-under or wavy. That’s not good! If your shingles look like that, or if you’re missing lots of clay tiles, it may be time to replace your roof. This is a project no homeowner looks forward to. But tackling your roof replacement sooner rather than later may actually save you money. If you can replace the roofing material before the underlying plywood is damaged, you’ll save a ton! The actual cost of replacing your roof will depend on a number of factors. And only a qualified contractor can tell you exactly how much your roof replacement project will cost. The best Orange County roofing company will be up front with a quote, and will detail exactly what goes into that final cost. If you’ve been experiencing leaks, or just know that your roof is in need of some TLC, you may be wondering how much the repairs will cost. Who doesn’t want to know the bottom line, right? Unfortunately, it’s impossible to give an online estimate - even a ballpark - of how much it will cost to repair your roof. It’s easier to give a ballpark cost for roofing replacement, actually. At least then we know we’re starting from the studs up, and can give you a ballpark idea of the cost of replacement per square foot of roof. But when it comes to roofing repairs in Orange County, there are just too many factors influencing the cost of your repairs to give you a solid idea of your actual costs. What we can do, though, is tell you a bit about the six major factors that will influence the cost of repairs for your roof. That way, you’ll be educated enough to know when you’re getting a great deal with an Orange County roofing contractor. I'm curious if most roofing companies also do gutters? Or do you have to hire multiple companies to do a whole job? Asphalt shingle roofing is one of the most popular options nationwide, and with good reason. It’s cheap, easy to maintain, and simple to repair. But this doesn’t mean you’ll get good results from your asphalt shingle roof - even the high-end kind with a warranty - by leaving it completely alone. This isn’t a maintenance tip, per se, but it’s still essential. 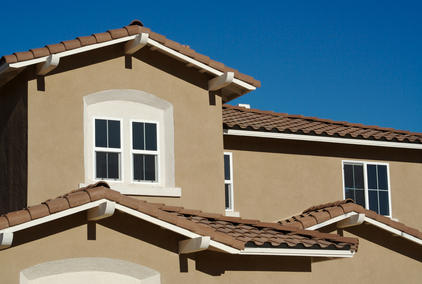 The best Orange County roofing company will be up-front about any warranties for your new roof. Hang on to any paperwork surrounding your warranty, so you’ll have it in case a problem arises. How often should I be cleaning my asphalt roof? I mean, like every couple of months, or what? 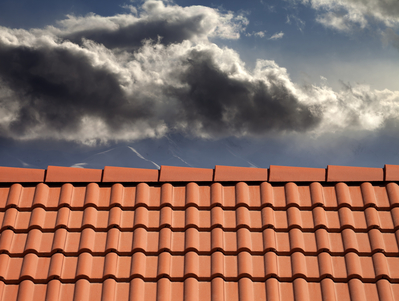 The best roofers in Orange County know a thing or two about clay tile roofs. After all, they’re some of the most popular roofs around this area. They fit right in to the Spanish-inspired feel of many Orange County homes. But clay tile roofs can work well with many other home styles, too, and they have tons of advantages. The answer to this question is yes because, on the front end, tile roofs are more expensive than their asphalt counterparts. Typically, concrete tiles cost about three times more than high-quality asphalt shingles, and clay tiles cost a bit more than that. 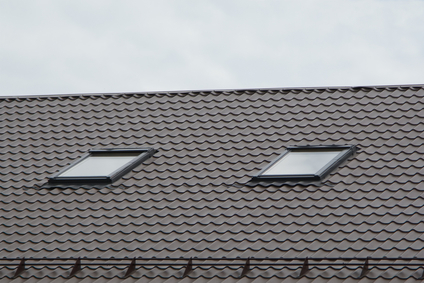 This type of roofing is much less expensive than the increasingly-popular slate, however. Until you build a custom home or re-roof your existing home, you might not even think about all the types of roofing materials that are available today. But take a cross-country road trip through America, and you’ll see many different types of roofing materials - metal, asphalt shingles, clay, cedar shake shingles, and more. Asphalt shingles: Because they’re easiest to install, about ¾ of American roofs are covered in asphalt shingles. They come in a variety of colors, and they’re less expensive than other types of roofing materials, costing between $50 and $150 per 100 square feet. If you don’t have an attic - or if you use your attic as living space - this one will be obvious. 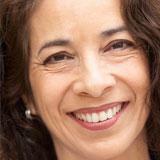 You’ll suddenly feel a drip or see water coming down the ceiling or into the walls. But if your only in your attic twice a year to take down and then put away your holiday decorations, you might need to check out that attic. Most homeowners prefer to DIY fix at least some of their home repairs. After all, doing simple repairs yourself can save you lots of money. But when it comes to your roof, there are certain repairs you simply shouldn't attempt on your own. Fixing faulty installation. 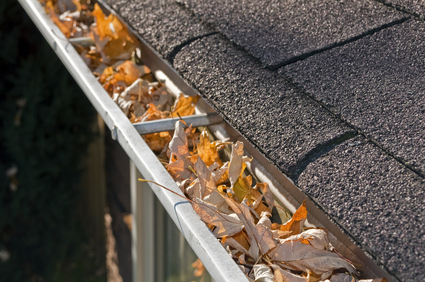 If your roof was improperly installed in the first place, it’ll be more likely to leak. And the lifespan of your roof could decrease dramatically. 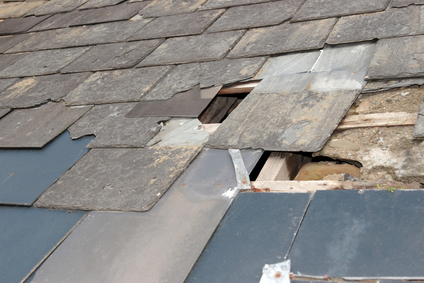 Unfortunately, it can be difficult to tell if your roof was installed improperly, or if the problem is more localized. If you suspect your last roofing guys did a number on your roof, call a professional to assess and fix the problem.